Anne Carrión Toale, Esq. is a named partner with the Maglio Christopher & Toale, P.A., where she has exclusively represented petitioners in the vaccine program since 2003. During her tenure as the VIP Bar President, Anne dedicated a substantial portion of her time amending the Bar’s bylaws and articles of incorporation, revamping the VIP Bar website, and tackling many legislative issues facing the vaccine program. In her legal career, Ms. Toale has worked in private practice in both plaintiff personal injury and insurance defense firms; as an appellate Assistant Attorney General, a Special Assistant County Attorney, and an enforcement attorney for the Department of Revenue. 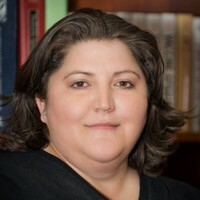 Ms. Toale is a member of the American Association for Justice Vaccine Litigation Section and regularly presents at CLE seminars hosted by the Vaccine Injured Petitioners Bar Association. Ms. Toale is a member of the exclusive National Trial Lawyers Top 100 Civil Trial Lawyers, comprised of the most outstanding civil plaintiff and criminal defense attorneys in America. She is also a member of the Multi-Million Dollar Advocates Forum. Ms. Gentry served as President of the VIP Bar Association for four years. As the longest tenured President in the VIP Bar Association’s history, Ms. Gentry extensively grew the VIP Bar member base and gave the VIP Bar a more influential voice in the Court of Federal Claims. 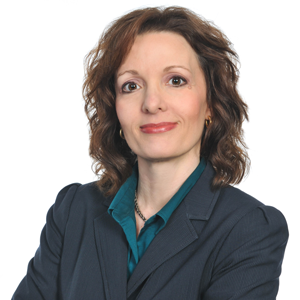 Currently, Ms. Gentry is the Co-Director of the Vaccine Injury Litigation Clinic. As a named partner with Shoemaker, Gentry & Knickelbein in Vienna, VA, she is one of the leading experts on vaccine injury litigation in the National Vaccine Injury Compensation Program (NVICP). Ms. Gentry has advised numerous congressional members, staff, and committees on issues relevant to the NVICP, and she has also helped to draft proposed legislation. She is licensed to practice law in the District of Columbia and is admitted to the Federal Claims Court Bar. Kevin Conway was the first President of the VIP Bar Association. He held that post from 2010 to 2013 during which time he was an integral part in creating the VIP Bar Association, drafting its first set of bylaws and articles of incorporation, and unifying a member base from all over the country. Currently, Mr. Conway is a member of the Vaccine Program’s Process Committee, where he lobbies for change in the day-to-day practices of the Vaccine Program. In addition, he has assisted in the preparation of the Program’s Guidelines, which provide best practices for practitioners in the Vaccine Court. 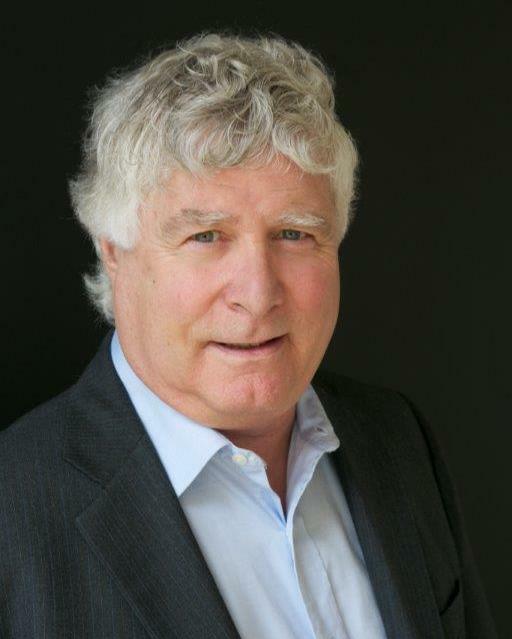 Mr. Conway is the founding partner of Conway Homer, P.C. and he has been practicing in the Vaccine Program since its inception in 1988. © Copyright 2018 VIPBA. All rights reserved.